A patio door is a pretty common entity in most modern households. 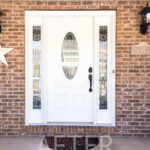 Like your entry door, a sliding patio door is used quite frequently and begins to wear over time. Similar to other doors, it comes in many different material selections. Most common being wood, fiberglass, aluminum and vinyl. 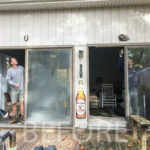 Many issues can arise from the constant usage of your patio door. 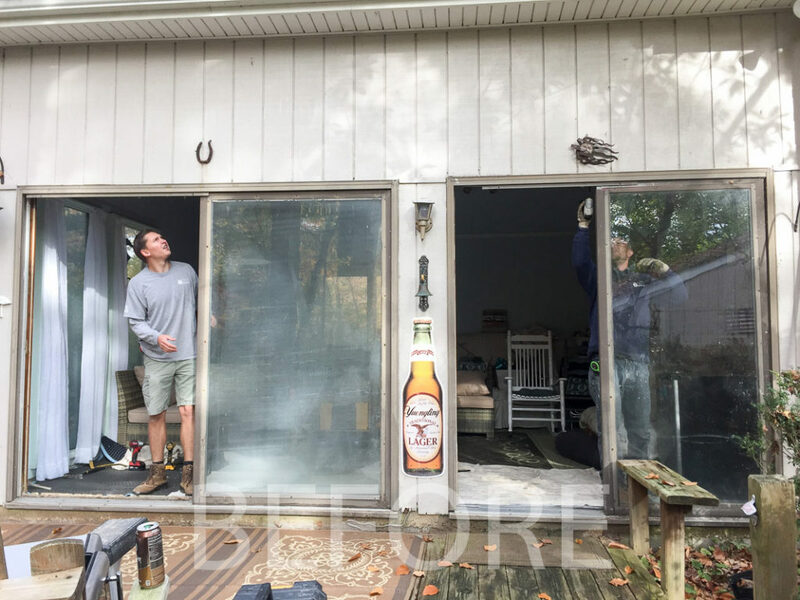 The elements can cause quite a bit of wear on your sliding glass door as well. 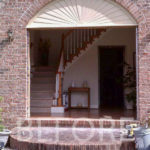 Rocks, sand, and dirt can build up in your threshold causing the door to sit improperly and hinder its natural gliding motions. Furthermore, causing seal failure allowing your heat or air conditioning to seep out of your house. The patio door is one of the most common denominators to energy inefficiency in the household. 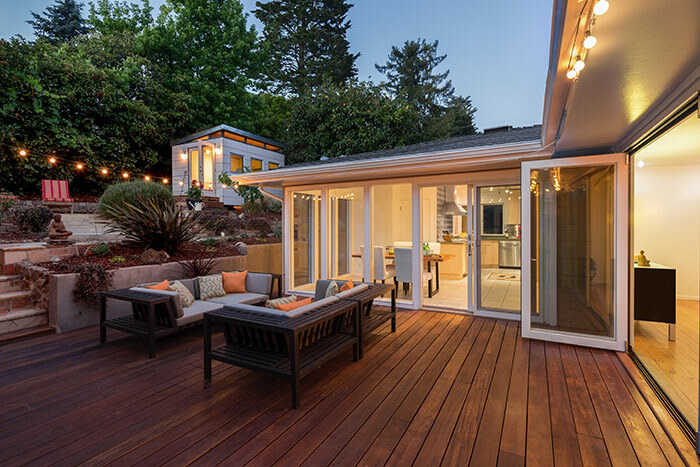 Lets take a look at 3 common signs you need a new patio door installation. 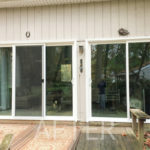 Looking for a patio door installation company? Look no further, Gates Exteriors is at your service! 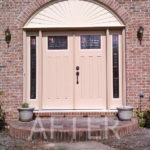 Our door installation specialists deliver you the quality you deserve, at a price you can afford. 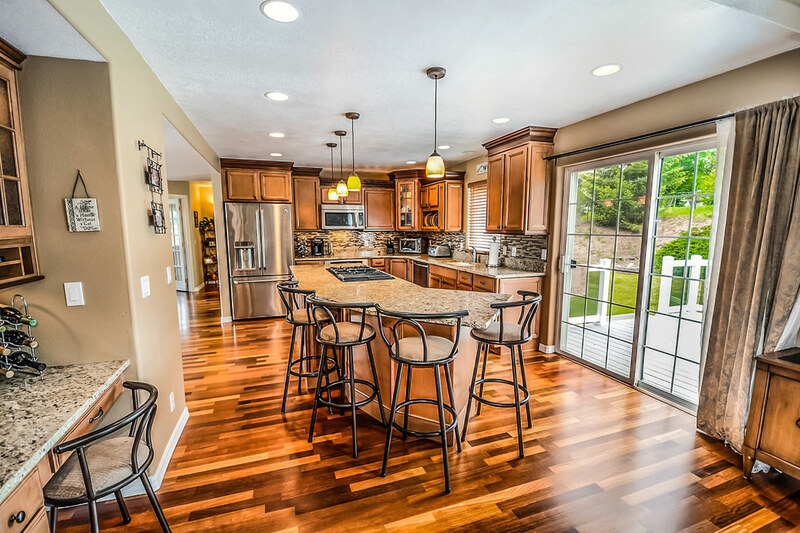 Our workmanship is 2nd to none and our jobs are completed in a timely fashion. We offer a wide variety of door companies and manufacturers to choose from. 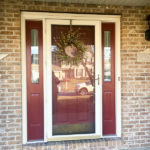 Let us help you with your door selection and answer any questions you may have. Call us today for a hassle free estimate!